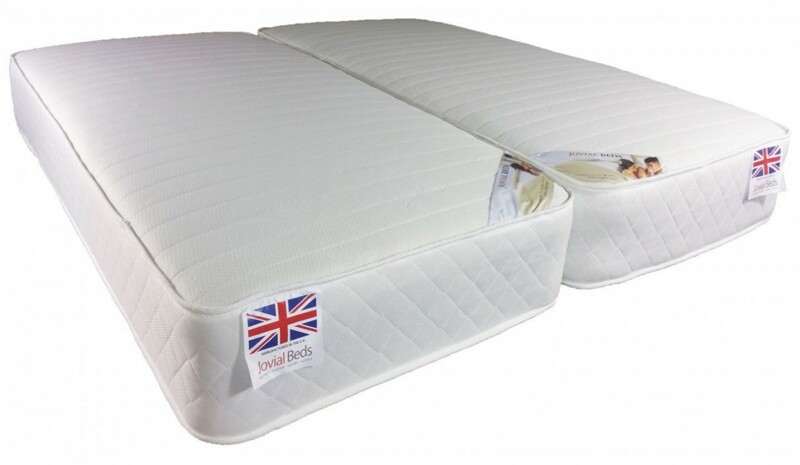 The White Pearl 5ft King Size Zip and Link Mattress has luxury memory foam with coil sprung support, with Soft to Medium Firmness enabling a comfortable, restful night's sleep. It distributes weight evenly, giving independent support for every area of your body and eliminates roll-together. Deep layers of hypo-allergic fillings and a memory foam topper add extra comfort and support. 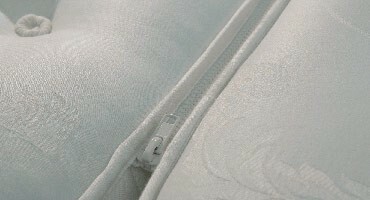 To use 5ft zip and link mattress on normal 5ft divan base please purchase 5ft wide x 6ft 6 inches long Size = (Two x 2ft 6" " x 6'6") OR (Two x 75cm x 200cm).